This week, we're mostly doing Freezer Take-Out, as it's a pantry challenge week for us. It's good for me to make sure to use up the random things that have found their way into the freezer! 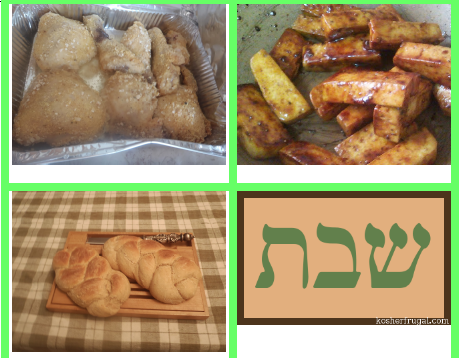 What are you making for Shabbat?